Something a bit different from the Benromach Distillery on Speyside. 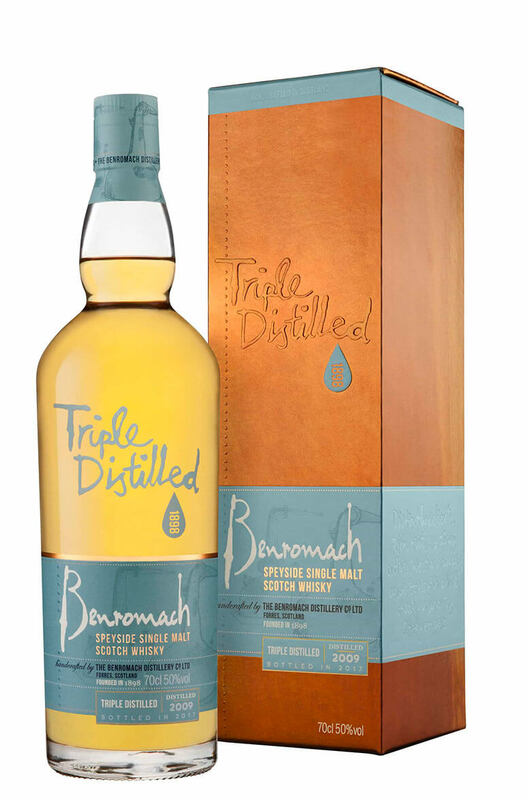 This single malt was triple distilled as was once common in the Scottish Lowlands. It has been entirely aged in ex-bourbon barrels giving the whisky a crisp, clean, vanilla and citrus fruit flavour profile.